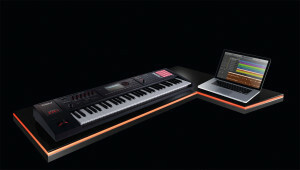 Preempting NAMM 2014, Roland has announced its new breed of music workstation. 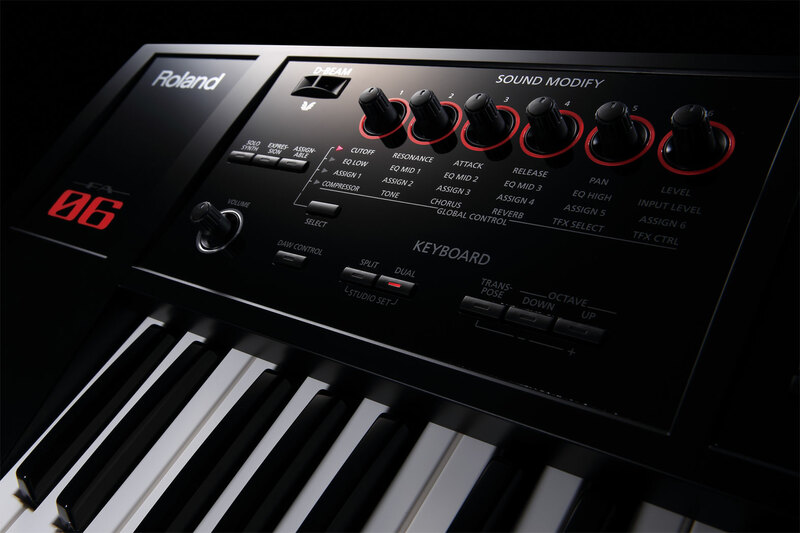 The FA Series, available in 61-key (FA-06) and 88-key (FA-08) models, is naturally being talked up by Roland, with hyped statements such as “taking the ‘work’ out of the music workstation”, “completely reimagines”, “effortless real-time power”, “ultra-fast workflow”, and “maximum versatility”. 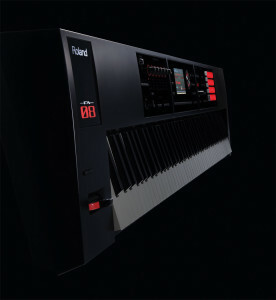 Firstly, it takes a massive couple of thousand sounds from Roland’s flagship INTEGRA-7 module. 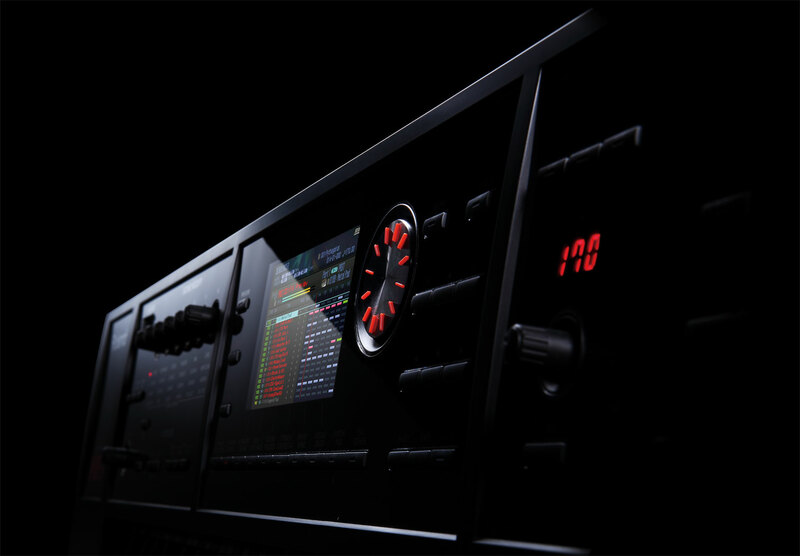 Obviously diversity and quality of onboard sounds is extremely important, so that’s a good start. Added to this are studio-quality effects (16 independent MFX engines, six COMP+EQ processors for drums, unique TFX (total effects), and global EQ, chorus, and reverb), expressive real-time controls and onboard audio sampling. The 61-key model features a light organ style keyboard, while the 88-key model has Roland’s Ivory Feel-G Keyboard. 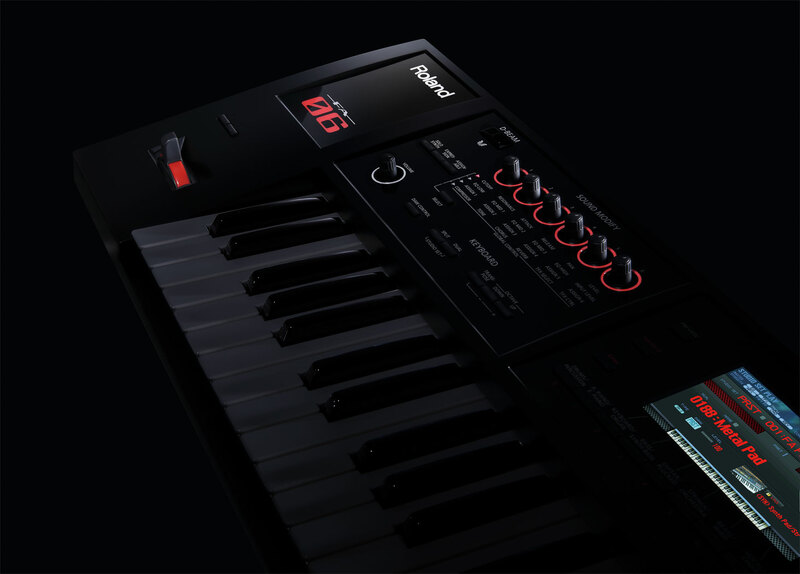 There’s a 16-track sequencer with the ability to export both high-quality audio and MIDI data for integration with a separate DAW. 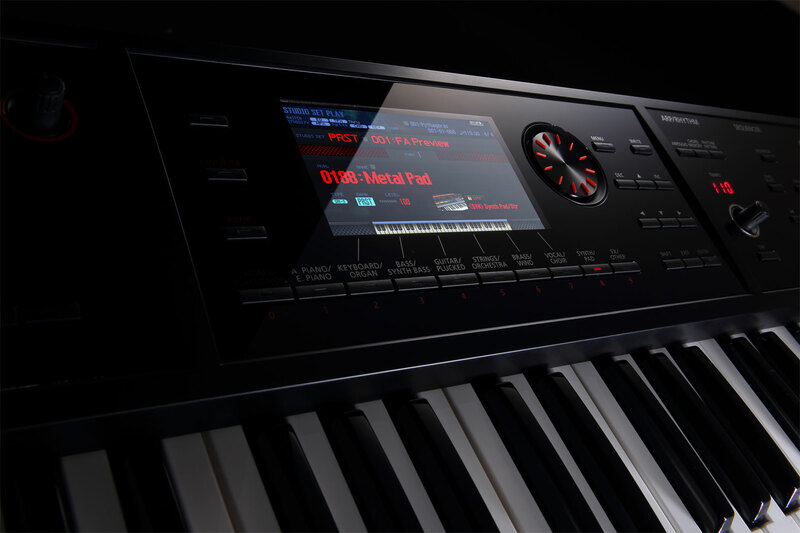 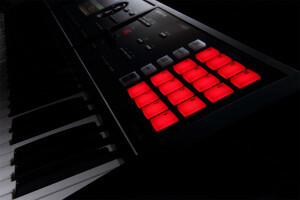 The sampler allows for four banks of sixteen sounds to be in use at any one time, triggered from the 16 touch pads on the keyboard. 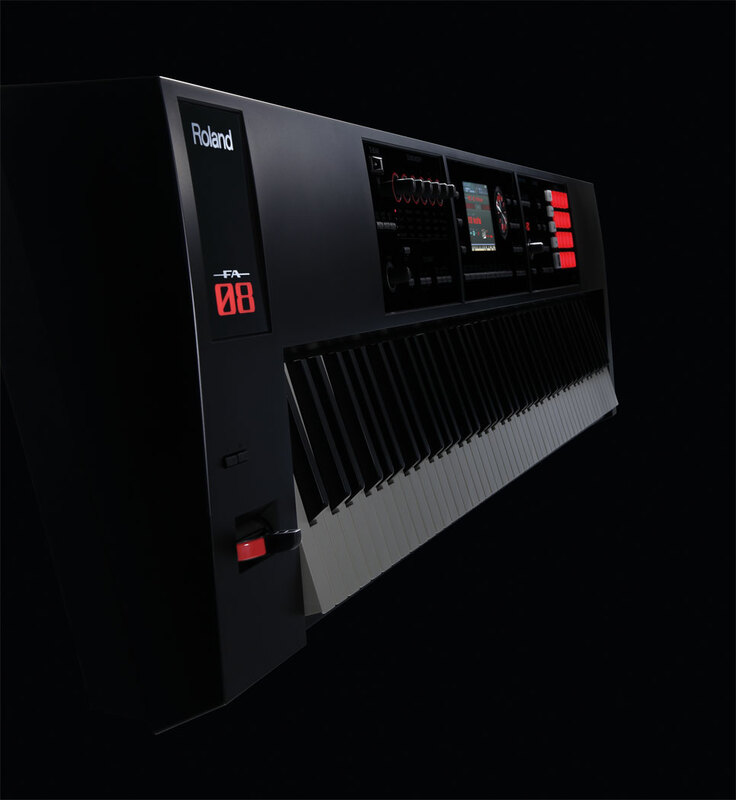 Other controls include six user-assignable Sound Modify knobs, D-Beam, Rhythm Pattern, Arpeggiator, Chord Memory, line and guitar/mic inputs, and iPad integration. The full specifications, availability and pricing have not been announced yet, but expect to see more at NAMM14.